During the late 19th Century, the fashion rage throughout America and Europe was colorful bird feathers to adorn people’s hats and clothing. Hunters killed millions of birds in the Florida Everglades to supply the booming trade in feathers. 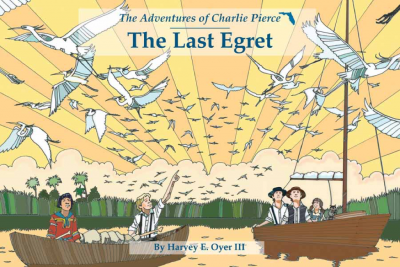 As teenagers, Charlie Pierce and his friends traveled deep into the unexplored Florida Everglades to hunt plume birds for their feathers. They never imagined the challenges they would encounter, what they would learn about themselves, and how they would contribute to American history.